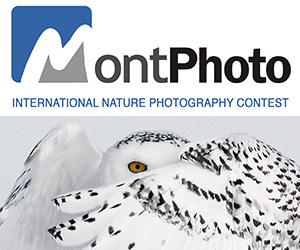 This is a traditional photography contest. 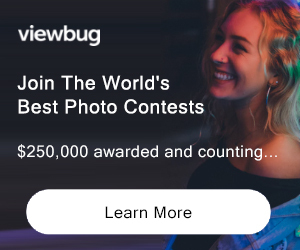 Share your unedited photo for this contest. . This contest challenges you to get outside and share the beauty that you capture with your camera. The winner takes away a $100 cash prize. PRIZE DETAILS: $100 cash prize. Not eligible to enter? - Find contest where you are. COPYRIGHT: Artist retains all rights to their work. USAGE RIGHTS: FanArtReview only has rights to display the image at FanArtReview.com.